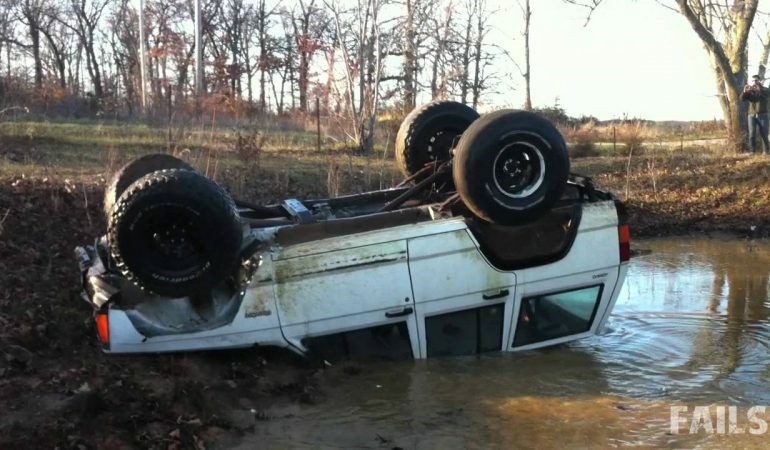 Check Out This High Flying Jeep Jump Fail, Truck Flips Over! A little more speed and he would’ve made it! This Jeep can really get some air. It’s going and flying, almost jumping clear over a pond. I wonder how much damage was done to the jeep on that last jump. 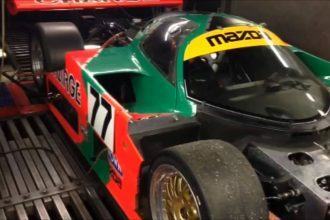 This Mazda 767b Dyno Run Is Music To Our Ears! 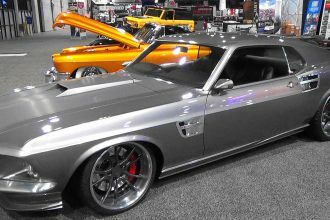 Breathtaking Customized 1969 Pro Touring Mustang GT At SEMA 2015!